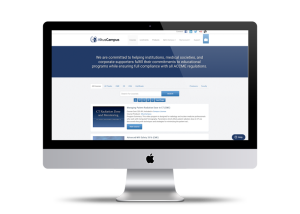 AltusCampus, the “Netflix of continuing medical education,” is pleased to offer over 400 hours of accredited CME, CEU and CE education. We have added over 300 courses in the last 90 days and we expect that pace to continue. Check back frequently to find new courses. We are always interested in growing our library and meeting our customer’s needs so if there is a course topic you are interested in but we don’t have let us know and we will try to add it to our library. Any course that you take on AltusLearn is automatically tracked in your CE Wallet. The wallet keeps you updated on your current continuing education standing based on your role and your state’s requirements. If you take courses from sources other than AltusLearn, you can simply add some basic information about the course and those credits will be tracked too. When you are nearing a need for additional credits, you will receive proactive emails alerting you to take action. Finding a course on AltusLearn is simple. From the home page just type what you’re looking for into the search bar, and all of the courses that meet your search terms are listed. If you’re looking to simply browse available courses, select the “Courses” tab located in the navigation bar at the top of the page. Before you take your course, we offer you a Pre-Test to see how much you already know about the subject. This is a good measure for you to see how much you will learn. 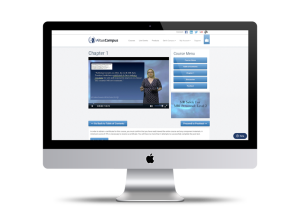 Most courses on AltusLearn are offered in a video format, but we also offer several courses as PDFs or voice-over slideshows. Once you’ve entered a course, you’ll see a course menu containing various course materials available to you. AltusLearn includes a “Discussion” feature within its courses, which creates an environment in which participants can interact with and ask questions of faculty and other participants. Following the course, you get to test your knowledge to see how much you have learned. 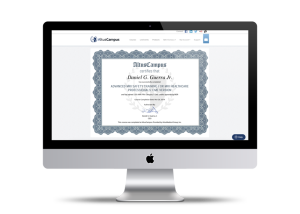 When you pass the Post-Test, you can apply for a Certificate of Completion that goes into your CME Wallet. A Healthcare facility campus allows unlimited access to our educational library on a subscription basis for only $8.25 a month per user. This makes delivering compliance training to your team easy, and also opens up access to enough courses so that your team can complete their continuing education requirements. 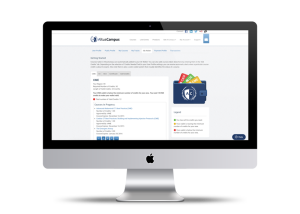 AltusLearn helps our customers maintain an audit ready status. With the push of button, you can download a CSV file that shows your team’s current status for important compliance areas. We are proud to announce that in early 2016 we will have an easy to read dashboard report for the facility. This type of reporting will help to protect individuals and the facility from liability as well as assist in maintaining the facilities eligibility for CMS reimbursement. We want you to have an exceptional experience on AltusLearn, so let us know if you have any questions, comments, or suggestions by emailing us at client.support@altuslearn.com. In particular, let us know if you’re looking for specific education that we don’t yet offer.